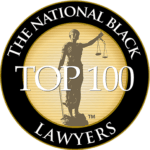 January 2016 – The Emanuel Firm, P.A. Local Orlando Lawyer, Charles Emanuel was the guest speaker at Martin Luther Kings’ Unity Breakfast. 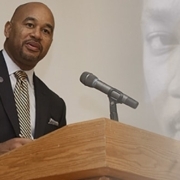 An assembly at West Virginia University pressed with a cross-area of understudies, managers and group pioneers was supported Monday (Jan. 18) to cooperate and accomplish Martin Luther King’s “I have a dream”.